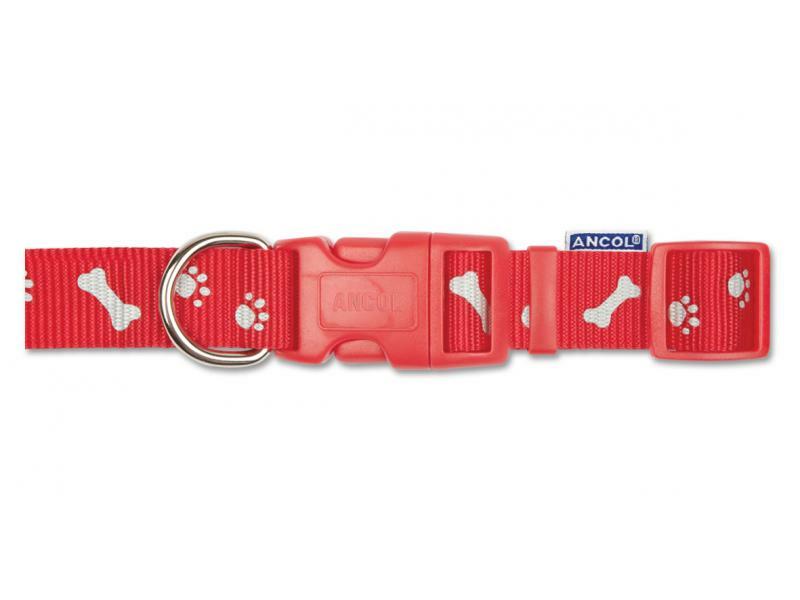 The Ancol Nylon Reflective Paw N Bone Collar features a reflective stitching with paw & bone design that makes an attractive collar with the added safety feature. Available in sizes small, medium, large. 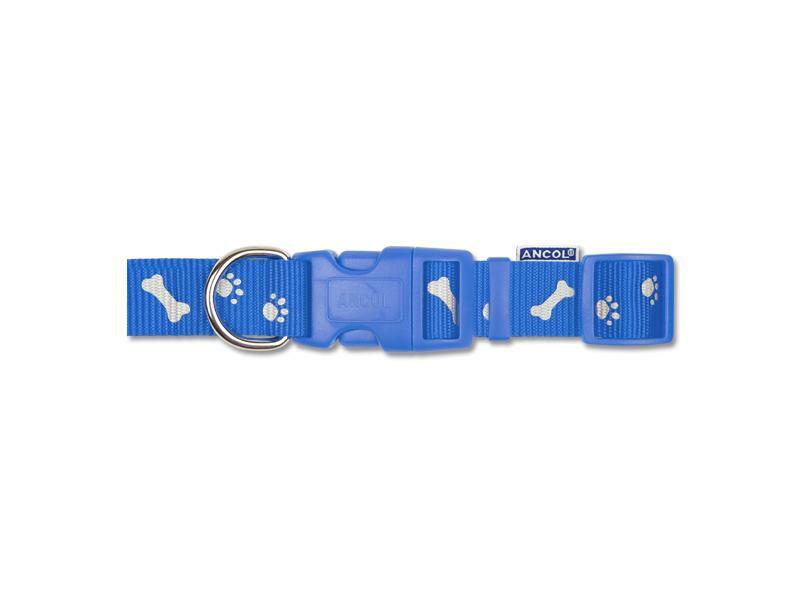 Ideal for the low light times of day. 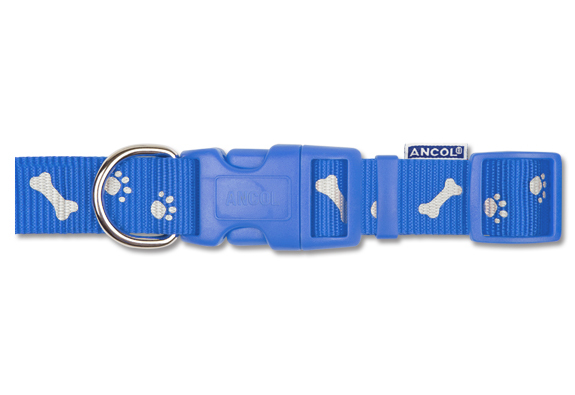 There are currently no questions for Ancol Nylon Reflective Paw N Bone Collar - be the first to ask one!